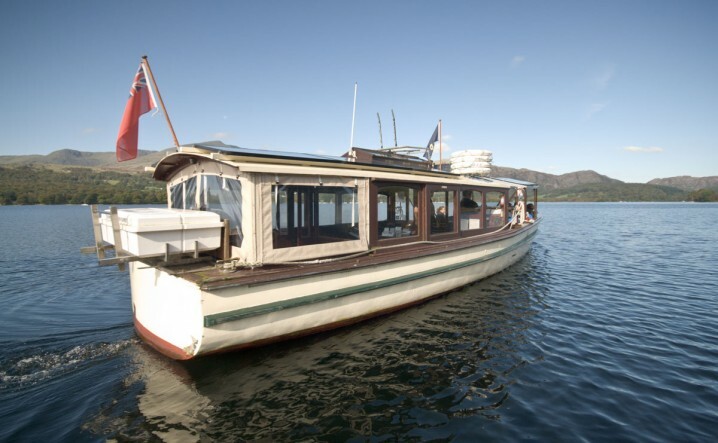 Coniston Launch offers a variety of boat trips on the Coniston Water in the Lake District. Two hybrid solar-electric powered wooden boats, the ML Ruskin and the ML Ransome, sail two routes around the lake. The Northern Service/Red Route is a circular route that departs from the Coniston Pier and sails around the northern end of the lake. The cruise lasts 50 minutes and calls at the Waterhead Hotel, Torver, and Brantwood. Between the middle of March and the beginning of November the service operates up to 11 times a day. On most days in the winter there are 4 sailings each day. The Southern Service/Green Route is a circular route around the whole of the lake. The trip lasts 1 hour 45 minutes and departs from Coniston, calling at Torver, Water Park, Lake Bank, Sunny Bank, and Brantwood. The service operates once a day between the middle of April and the beginning of October. Trips are hop on and hop off, meaning passengers can break their journey and complete it on a later boat. Combined Brantwood and cruise tickets are available and offer good value for money. For full timetables and fares visit the official Coniston Launch website. 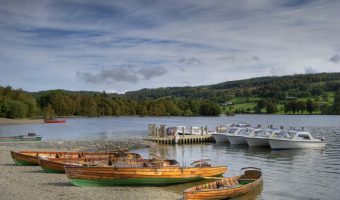 Special interest cruises exploring some of places on Coniston Water associated with the Swallows and Amazons series of books and the record-breaking Campbells are also available. The Coniston Pier is located at the northern end of the lake, at the end of Lake Road and around ½ mile from the centre of Coniston village. There is a pay-and-display car park within walking distance of the pier. The Bluebird Café is also here. 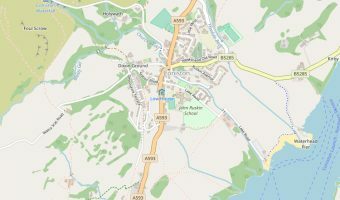 Map showing location of Coniston Launch.